Technology always available? 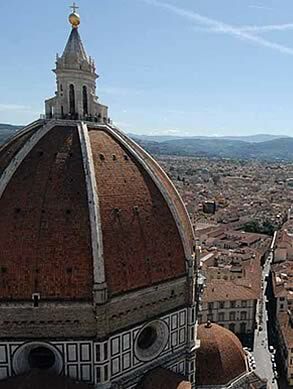 Choose Katty House bed and breakfast Florence! Katty House, very attentive to the needs of their guests, it offers a completely free wi - fi connection service. 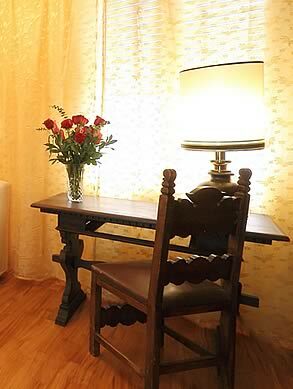 For those who like to stay connected while on vacation, post photos and chat with their friends, this is the vacation and the ideal bed and breakfast! 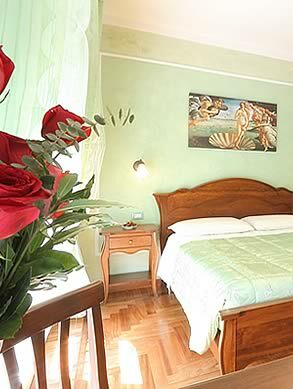 Beautiful and bright rooms, friendly and family atmosphere... Mrs. Maria invites you to her house for a holiday dedicated to art, culture and good food. Find us on the web, visit our website and book directly from our Booking Online. 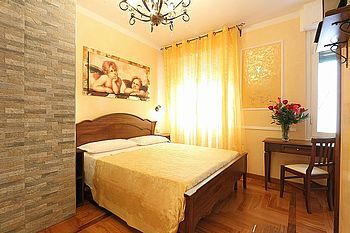 Stay connected, book now Katty House, your B&B with free wi - fi access in Florence!